Ms. Audino is Welfont’s Transaction Manager. 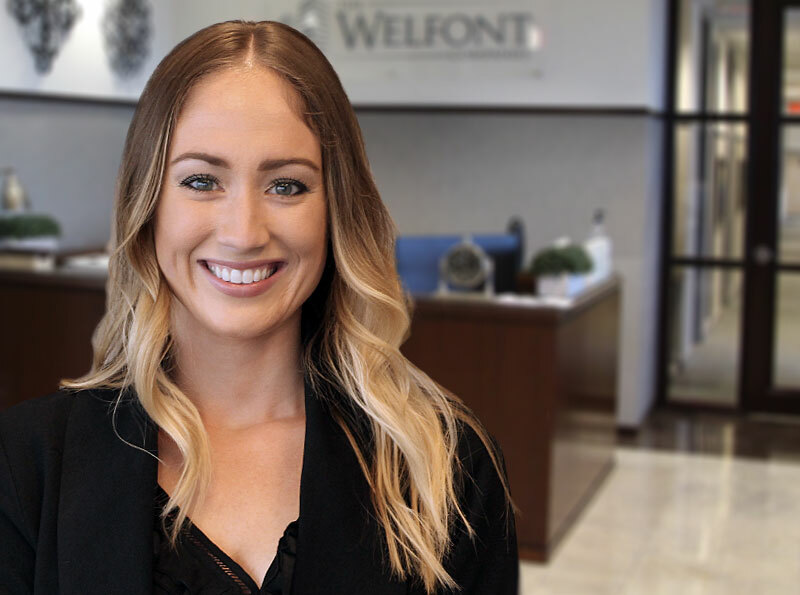 Working closely with sellers, brokers, title companies and various vendors, finance and Welfont’s non-profit clients, Savannah oversees all closings on behalf of the company and coordinates with all involved parties to successfully close our transactions. Since moving to Tampa from New York almost ten years ago to attend the University of Tampa, Savannah has gained a deep interest in real estate after working for the property appraiser, assisting real estate attorneys, and working in the title insurance industry. She holds a Florida sales associate license and is a notary public. Savannah has a longtime interest in travel, cooking, art, & history. On a typical day, she loves to be outdoors with family and friends (especially the beach) and laugh at her two French bulldogs.